Pretty rainy day waterproofs from SPYLOVEBUY. These Luz boots are available in two different designs. Zebra print and horse print designs. 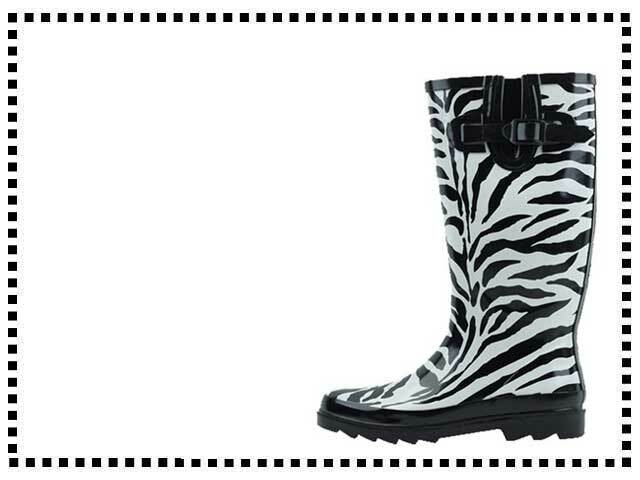 Great quality and great value Wellies.